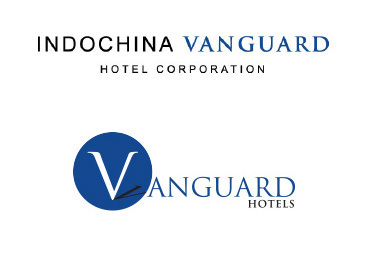 In 2015, Indochina Capital entered into a joint venture with Vanguard Hotels Pte. Ltd. to establish Indochina Vanguard Hotels Pte. Ltd.
Vanguard Hotels is a Singapore based company founded in 2008 with a clear strategy to develop quality, affordable, branded hotel properties across Southeast Asia. Vanguard Hotels is now rolling out properties in Malaysia and the Philippines. Under the new Joint Venture, Indochina Vanguard plans to launch a similar Vietnam branded product. Indochina Vanguard will initially focus on the major urban areas of Hanoi, Ho Chi Minh City and Danang and ultimately expand into a number of Vietnam’s secondary markets and Cambodia, Laos and Myanmar. 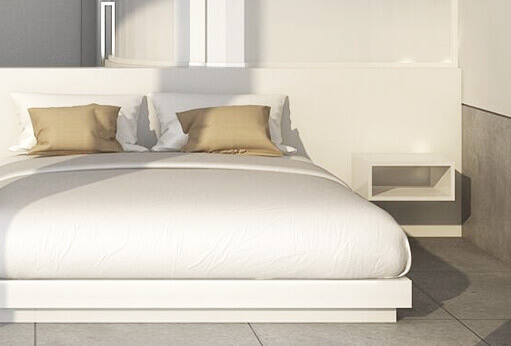 Indochina Vanguard’s hotels developments will provide customers with high quality, innovative products at affordable price points, “affordable luxury”, along with an operating environment that allows for maximizing the profit opportunity and providing the highest possible returns to the company. 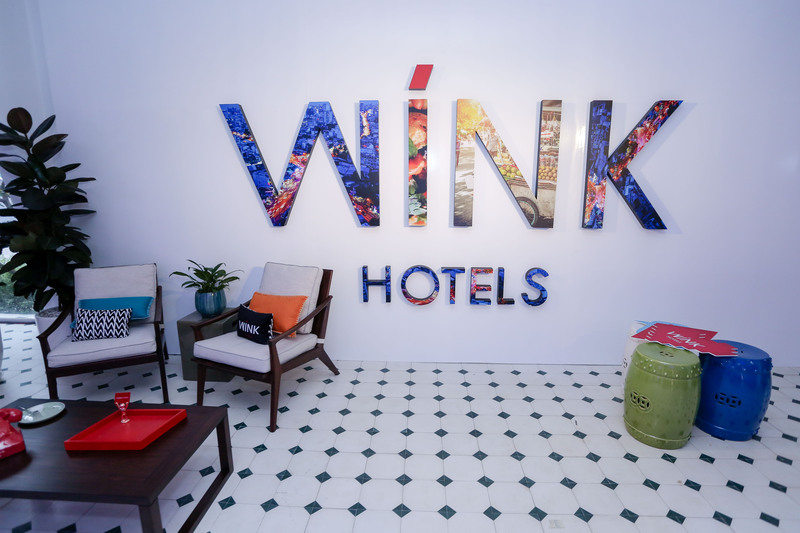 Indochina Vanguard Hotels launch Wínk Hotels, a vibrant new brand of hotels that seeks to redefine affordable luxury in Vietnam and Indochina. Daring, contemporary and avant-garde, Wínk was created for the dynamic new generation emerging throughout the region. Designed for young aspirational travelers, it promises an eclectic cocktail of modernity, innovation and efficiency, all underpinned by traditional Vietnamese values. We call this new generation ‘Indochine 2.0’. Wínk speaks to its core by representing the power and tenacity of the Vietnamese identity, by catering to their fast-paced, ever-changing lifestyles and immersing them in the cultural depths of the destination. Wínk Hotels caters to the needs of Indochine 2.0 travelers by tapping into a contemporary set of desires and expectations. 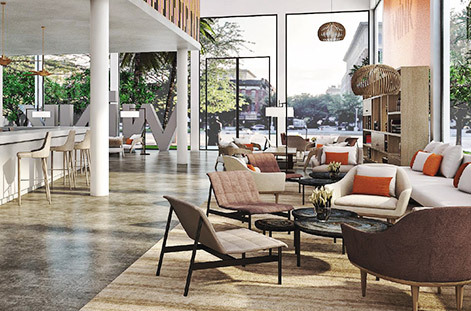 Each hotel will feature multifunctional, multifaceted open-plan lobbies that offer entertainment, food and drink, a library and retail space; flexible minimalist-style guestrooms; state-of-the-art intuitive in-room technology and well-equipped co-working spaces. An automated check-in system will allow travelers to save time on arrival, while a downloadable itinerary will give them an insider’s guide to the city that highlights the locale’s most exciting and unique spots. To learn more about Wínk Hotels, please click here. Indochina Vanguard Hotels are driven by a singular vision to create an innovative hospitality brand which is designed for the aspirational modern traveler in the Indochina Region. A brand that, much like the market it serves, believes in the power and tenacity of the Vietnamese identity, while embracing the future and adapting to change.